Maina Kageni has caused a stir online after posting a photo of a woman and a man’s legs, with many assuming the female in question is Betty Kyallo. 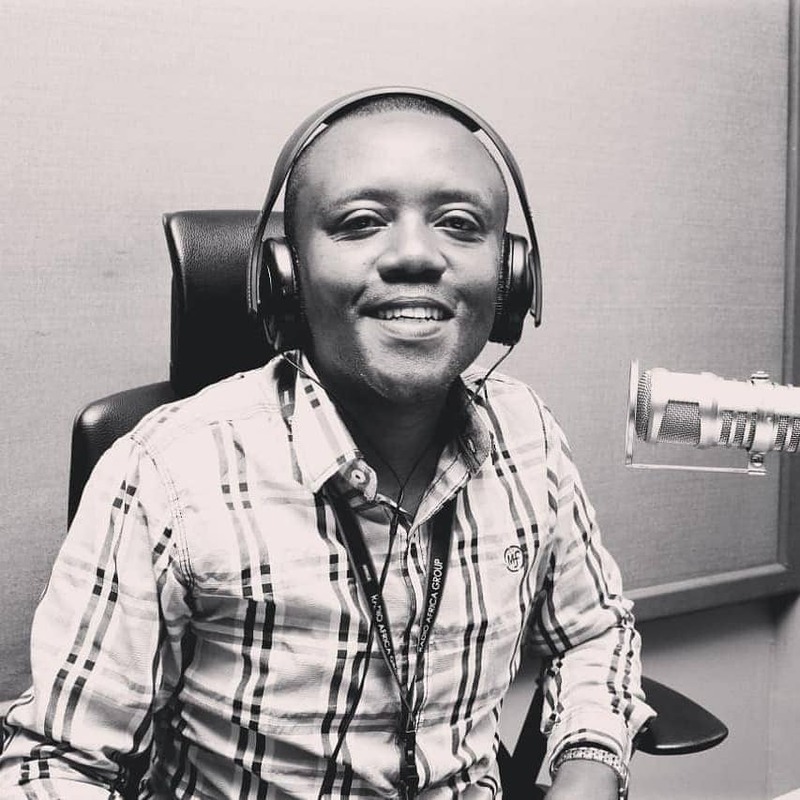 Many people have always assumed that Maina Kageni is gay due to the fact that he has never posted a girlfriend or shared any details of a prospective relationship. 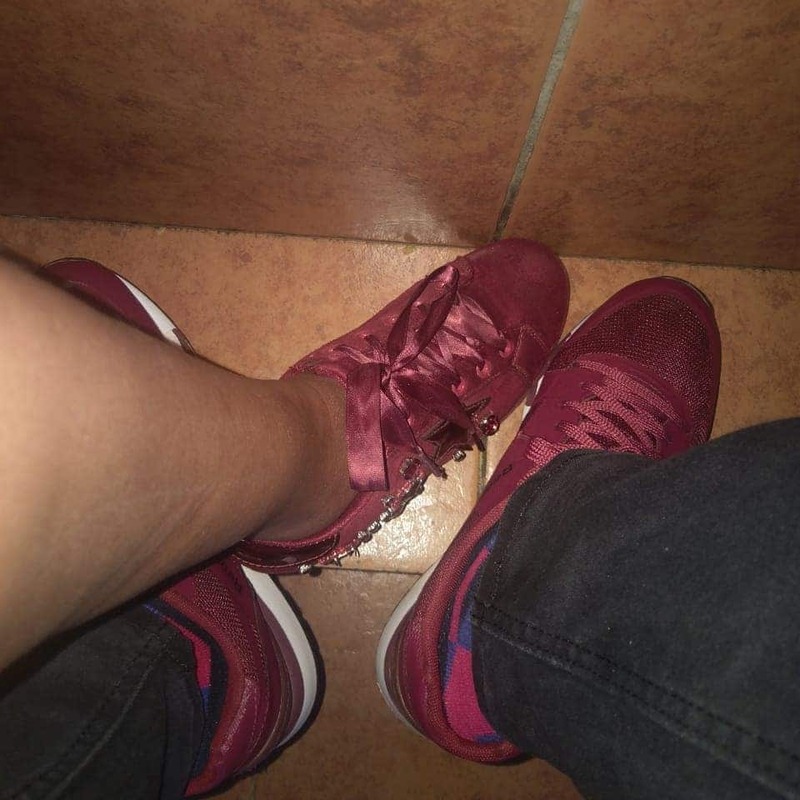 So when he posted a photo of what we assume to be his legs (hopefully he’s not pulling a #KobiKiharaChallenge) and that of a lady, fans got excited, trying to figure out who the lady is. Fans were quick to point out that the legs could be that of Flair Beauty business owner, Betty Kyallo. “@bettymuteikyallo Naskia mguu yako Iko hapa” one fan commented. “@miriamwangui92: Wait are those thigh crossed between @mainawakageni legs then you all say…there’s no God!! Lord we want you to increase Maina love for a certain woman not many but only one. Other people thought these are Victoria Rubadiri’s legs while others thought of Wema Sepetu. What do you think?